Sunlight will get another G1 chance in the TAB Classic in Adelaide after her TJ Smith third. Star filly Sunlight will get another chance to land her fourth Group One win of the season, with trainer Tony McEvoy confirming his intention to run the three-year-old in next month’s TAB Classic in Adelaide. 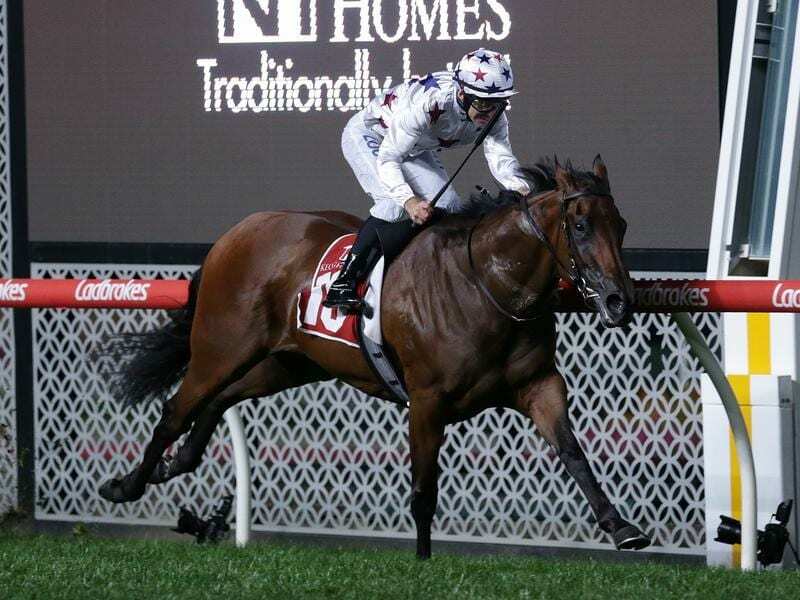 Sunlight won the Coolmore Stud Stakes for three-year-olds at Flemington last spring while her autumn campaign has included elite-level wins in the Newmarket Handicap and William Reid Stakes in Melbourne before her third in Saturday’s $2.5 million TJ Smith Stakes in Sydney. “I’m really pleased with her,” McEvoy said. “She will go home to run in the fillies and mares Group One in Adelaide.